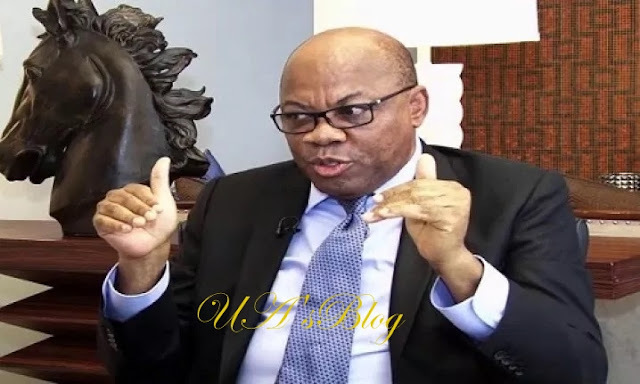 Chief Olisa Agbakoba, a former president of the Nigerian Bar Association (NBA) on Thursday said former president Olusegun Obasanjo’s endorsement of former Vice-president Atiku Abubakar will go a long way in determining the outcome of the 2019 presidential election. Speaking in a chat with Daily Independent, Agbakoba said Obasanjo has been behind every successful presidential campaign in the last 12 years. “Absolutely, Obasanjo is Nigeria’s most influential politician and elder statesman and he has been behind every successful presidential campaign of the last 12 years or so. So, this endorsement is very weighty,” he said.